As a psychological device designed to make us feel uneasy, the Halloween theme is a difficult cue to pull off correctly. Through the years, it’s suffered noticeably deteriorating returns. A variety of factors can be blamed for this, from its off kilter 5/4 time signature (like Lalo Schifrin’s Mission: Impossible theme) to its repetition of a hollow musical interval known as the perfect fifth (there are 5 pitches when counting the distance from note to note). Perhaps the biggest reason, is that following the first two films, it’s never sounded quite the same in the hands of any composer other than John Carpenter. 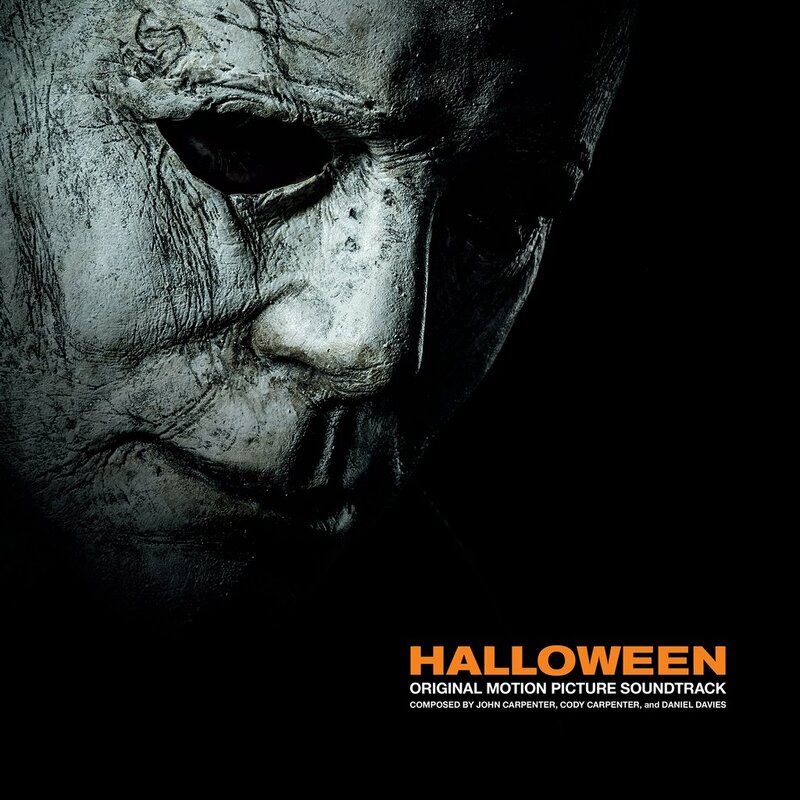 Now, we’ve got the first full cut from David Gordon Green’s Halloween score. Finally, it’s again composed by Carpenter himself, in collaboration with his son Cody and godson Daniel Davies. “The Shape Returns” begins with one of JC’s trademark stingers and is followed by the iconic melody. This is a homecoming for Carpenter. His third act career now finds him as a rock star film composer, embracing the music portion of his legacy with touring and a return to Halloween’s musical soundscapes. By involving son Cody and Daniel Davies, the cue feels like something out of his Lost Themes albums. The iconic theme is presented with a sawtooth synth about halfway through, making it modern, but also the sign of a mature composer making something old, new again. Frenetic ticking, unstable mellotron, and ghostly synth strings complete a terrifying yet thrilling picture. This is going to be an amazing score. Sacred Bones is dropping the soundtrack October 19th, and can be pre-ordered here.